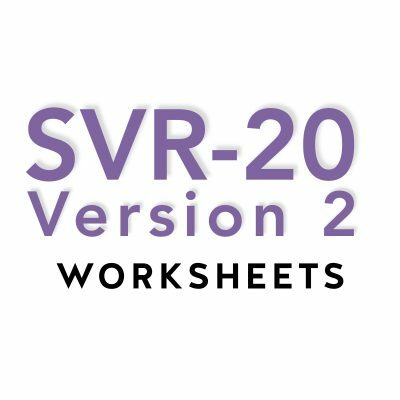 The HCR-20 V3 Scenario Planning Worksheets are specifically designed to use with the HCR-20 V3 manual. 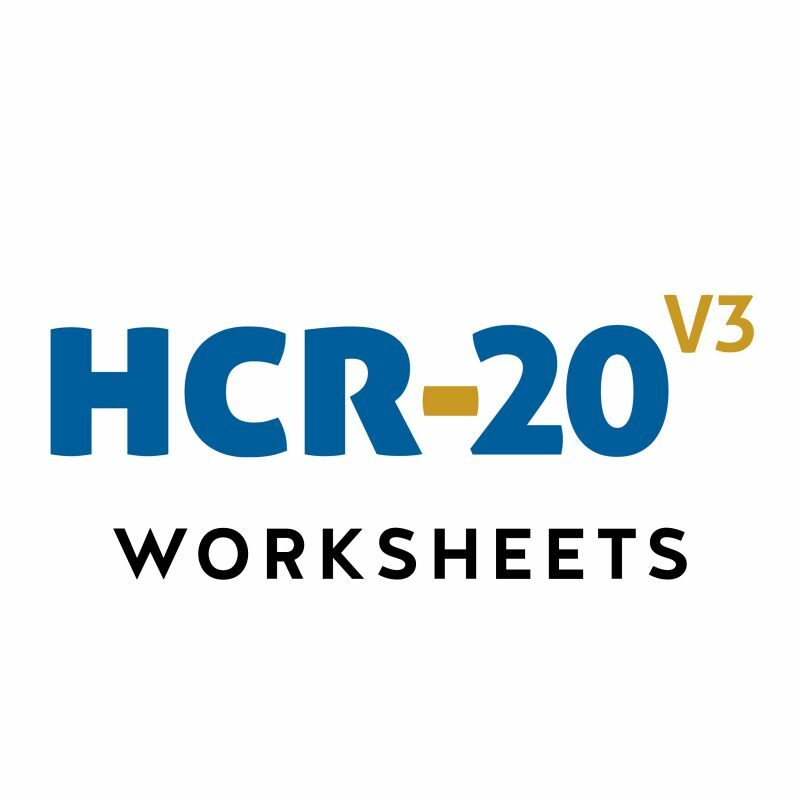 The HCR-20 V3 Scenario Planning Worksheets are specifically designed to use with the HCR-20 V3 manual. 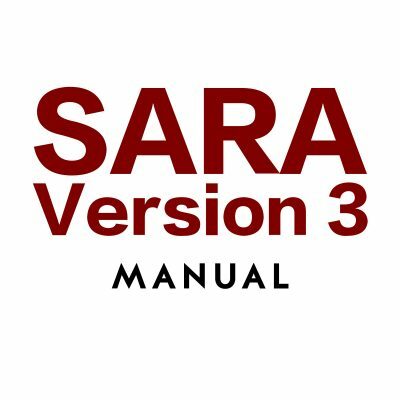 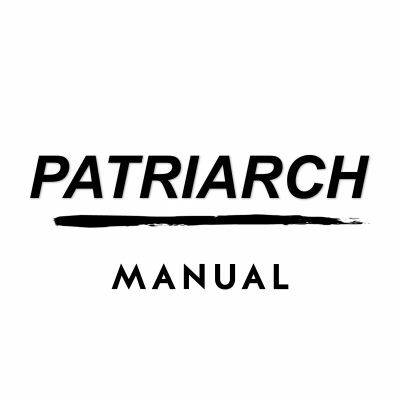 They allow users to easily document information, code risk factors, formulate risk, identify violence risk scenarios, and recommend risk management strategies.